Topcon Positioning Systems (TPS) and DICKEY-john Corporation, an agricultural systems and machine control manufacturer based in Auburn, Illinois, have formed a strategic relationship in the agriculture industry. Headquartered in Livermore, California, TPS recently unveiled its System 350 machine control system, which employs the company’s new X30 control console and its AGI-3 receiver for autosteering. 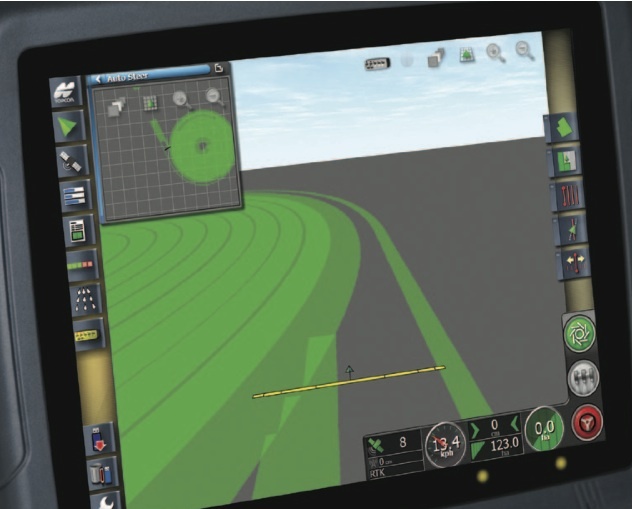 DICKEY-john will be adding Topcon’s X30 machine control display as a next-generation console to their current product line-up to create new OEM and aftermarket systems. The X30 is a virtual terminal compatible with any ISO 11783–compliant product. The TPS System 350’s integrated AGI-3 receiver features Topcon’s Paradigm G3 multi-constellation receiver chip and receives signals from all available GNSS satellites. An snap-in upgrade module for real-time kinematic (RTK) operations is available with 900 MHz, digital UHF, or GSM data communication options and is compatible with Topcon base stations, GSM, and continuously operating reference station (CORS) networks. 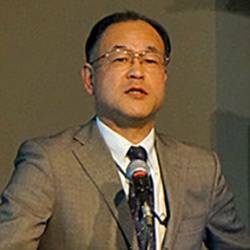 DICKEY-john’s vice-president of marketing, Art Tsubaki, said, "Topcon’s strength in technology, such as ruggedized virtual terminals, GPS, and steering technology, provides another product option for our customers. Our ISO tradition and expertise, in combination with the X30, provide a great platform for OEM and aftermarket opportunities." The X30 console has a 12.1 inch–display with an icon-based user interface, dashboard and interaction keypad and is compatible with DICKEY-john electronic control units. Other features include autosteering using the Topcon AGI-3 receiver, manual guidance via lightbar system, coverage mapping with as-applied maps, and import of XML prescription maps. Last month, TPS promoted Albert Zahalka to president of its Topcon Precision Agriculture (TPA) business unit and named Mark Bittner to manage the unit’s North American sales.